Retail now includes more than brick-and-mortar shops and eCommerce sites. There is a new digital necessity taking center stage. 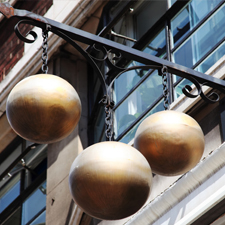 Lessons from a pawnbroker on how to market smarter - including social media tips, eCommerce strategy, and text messaging ideas. In this guide, Tom of GNT shares his tips on marketing, alternative advertising, eCommerce, Bravo features, training and support, and more. Learn about the unique features of Bravo that is driving the evolution of the pawn software market, plus why Bravo is different than other software. Matt of Gateway Pawn shares what he's learned about taking pictures, creating departments, networking, and Facebook ads. Saul Frank grew his father's single store to 8 locations. 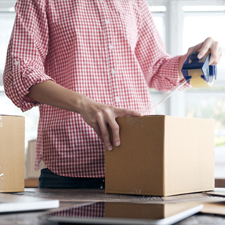 Learn how to expand your mom and pop shop to a multi-store company. This Cloud eBook breaks down the technical jargon of Cloud security, migration, affordability, backups, scalability, support, and more. Discover how to establish what you want and need, determine your budget, research support and training options, and more. The ultimate checklist for comparing software systems. From loan management to layaways to eCommerce channels, this list covers all your bases. 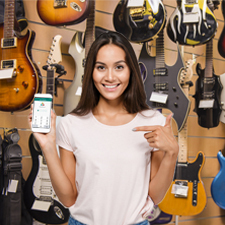 Our most downloaded guide helps pawnbrokers loan, buy, and sell electronics, specifically game consoles, laptops, and televisions. From listing inventory to taking good photos to web order fulfillment, this step-by-step guide is designed to help pawnbrokers sell online. 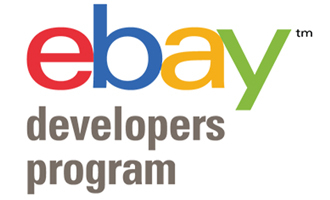 Through the eBay Developers Program, the Bravo Development Team developed an application that linked the point-of-sale system to eBay in 2004. 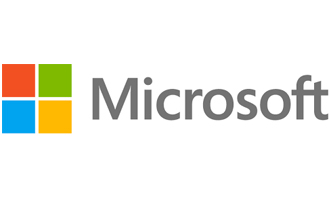 In 2002, Microsoft recognized Bravo Development Team for agile Web infrastructure on Microsoft .NET Enterprise Servers. 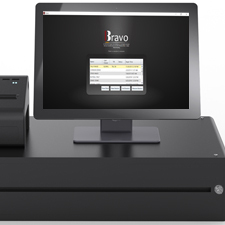 Request a Bravo Pawn Demo! 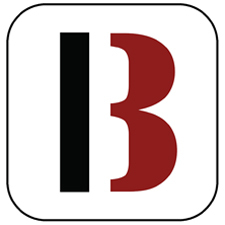 Try our revolutionary POS software and see how it can change your business.